Whenever we encounter a dangerous situation where our life is at stake, like attempted robbery, we’ve been told by the police to just hand over our belongings rather than risking our lives. But not with this young man. 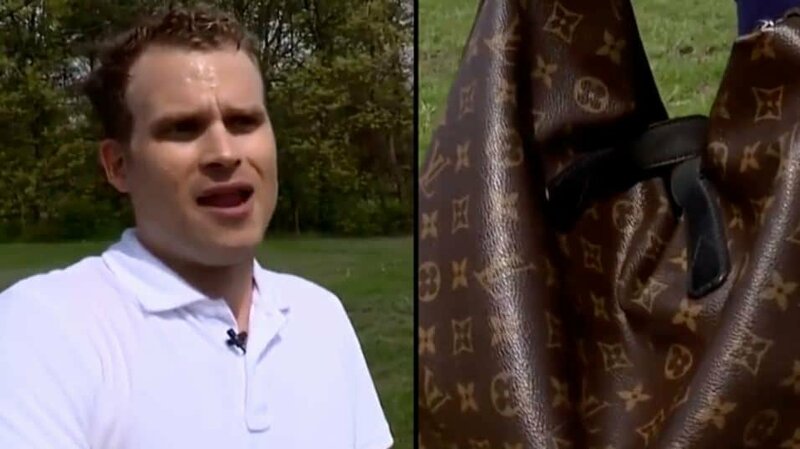 He didn’t relent to the robber’s demands to surrender his Louis Vuitton bag! The 31-year-old man named Jerad Kluting was walking around the streets in Holland, Michigan. He just finished shopping and running his errands last May 14 when he decided to call the day by taking the same route to his home which he walked hundreds of times before. However, this time, his instinct kicked in when the man who approached him was setting some alarms off. He even felt like it was a premonition of an impending threat. Unfortunately, his premonition turned into reality. Kluting remembered how the man had covered his mouth and he trembled in fear when the suspect demanded to hand over the bag he was carrying. However, despite Kluting’s fear, he replied to the man that he’s not getting his Louis Vuitton Bag since he worked hard to buy it. Aside from that, the bag has been with him forever and it meant a lot to him. He also told the man he wasn’t ready to relinquish it since the bag represents him. Long before he bought the said bag, he’d saved up his money just to buy it, the bag represented his hard work and a sign of his success. The gunman certainly wasn’t pleased with his reply and threatened him to turn it over again. Kluting said he saw the gun’s shell casings were empty. Without thinking, he turned and ran north. Kluting said he was so scared he’d get shot while he ran for his life, but luckily, he escaped the incident unharmed. The Ottawa County Police managed to locate the suspect and they arrested him. The suspect is a 21-year-old and he used a stolen handgun as a weapon. Kluting was thankful to the police for arresting his perpetrator. 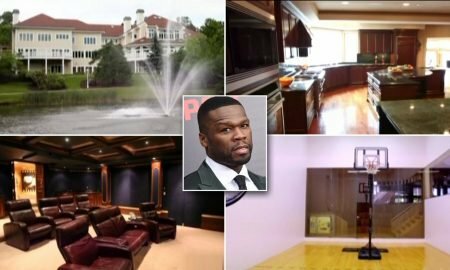 While some lamented Kluting for his “impulsive” act of risking his life over a bag, he revealed that what he did was more than just protecting his favorite bag. 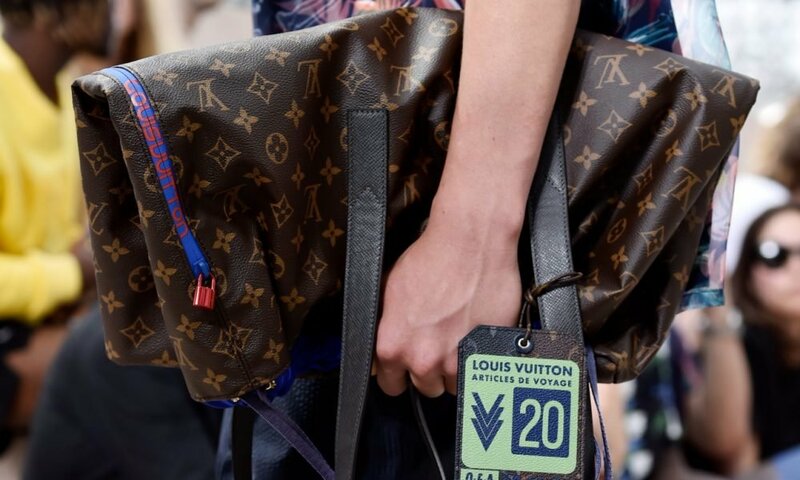 While he loves Louis Vuitton, he emphasized he didn’t want to be intimidated by this type of bullying. He said the situation was a difference between right and wrong. However, he also confessed he’d give his bag up if the same thing were to happen to him again. 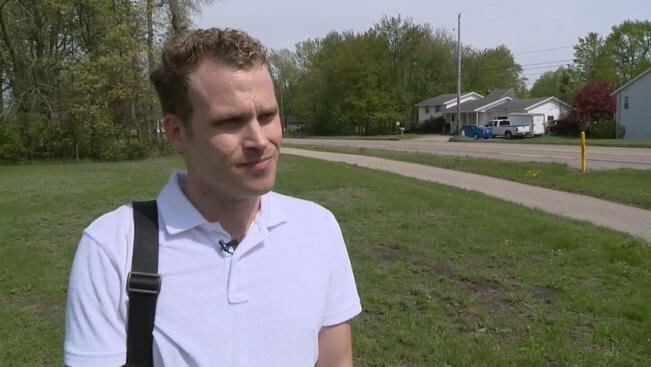 After the news made headlines on the internet, Kluting revealed how he’d received messages from random people hailing him as a hero for what he did. However, he doesn’t consider his deed nor his act a heroic one. If anything, this just shows how gun violence is becoming a national issue and has become a grave security threat to the Americans. He urges the government to do something to make the country a safer place to live by eliminating these lawless elements. Kluting said the true heroes were the kids and parents who survived the Parkland and Santa Fe mass shootings. The victims of the said mass shootings are now getting up, trying to move forward and live their lives after the tragedy. The attempted robbery happened just days before the shooting in Santa Fe, Texas, erupted.